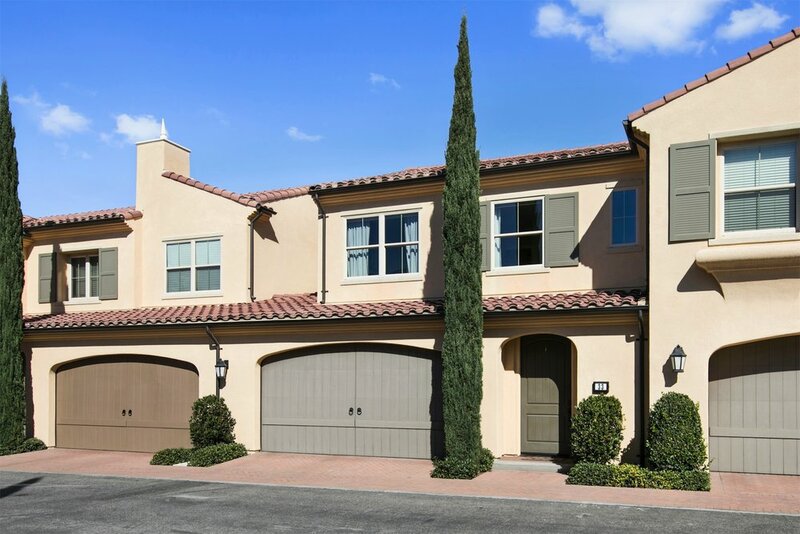 Nestled in the intimate village of Stonegate East with charming curb appeal, this home’s premium location near the park offers a desirable haven for young families. 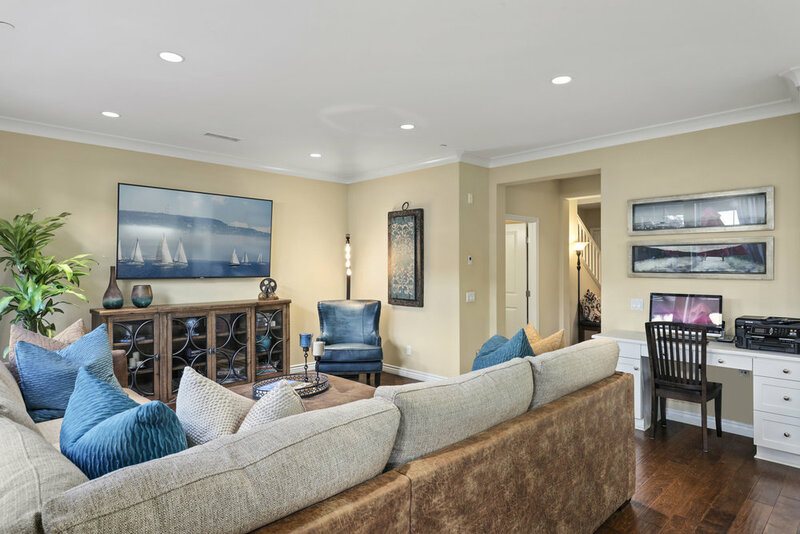 Exquisite designer upgrades and gorgeous wide-planked hard wood floors make a striking impression, and guests will be captivated by the inviting outdoor living space and desirable open layout that inspires comfortable living and entertaining. 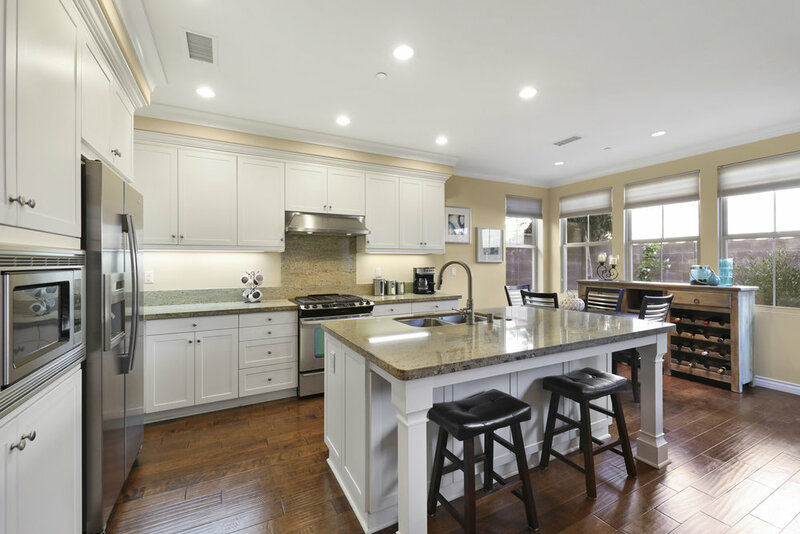 Chef’s custom kitchen features attractive granite counters space, stainless appliances, and large island overlooking casual dining and generous great room. 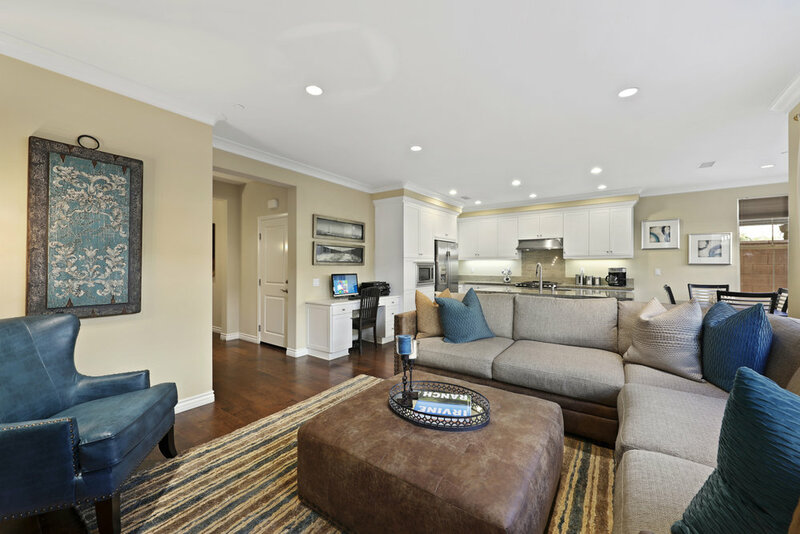 Convenient home management center compliments the family room framed by walls of windows, elegant window coverings, and garden views of the enchanting backyard, integrating the outdoors into daily life. 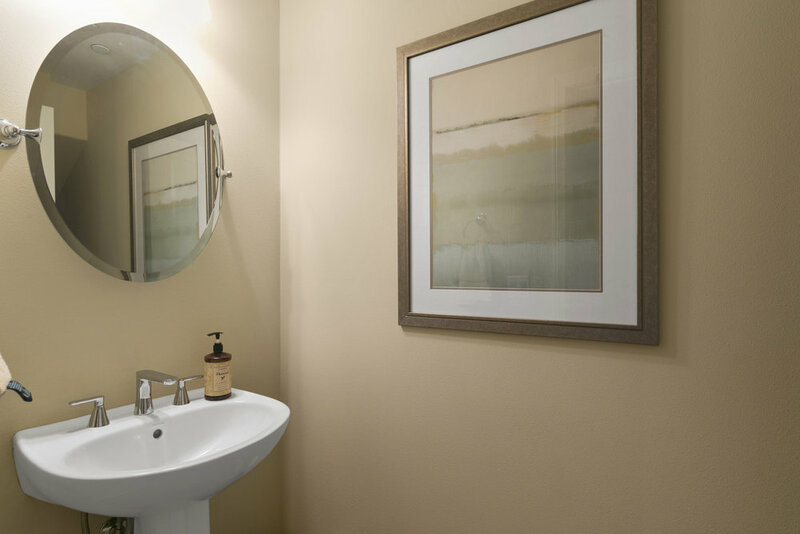 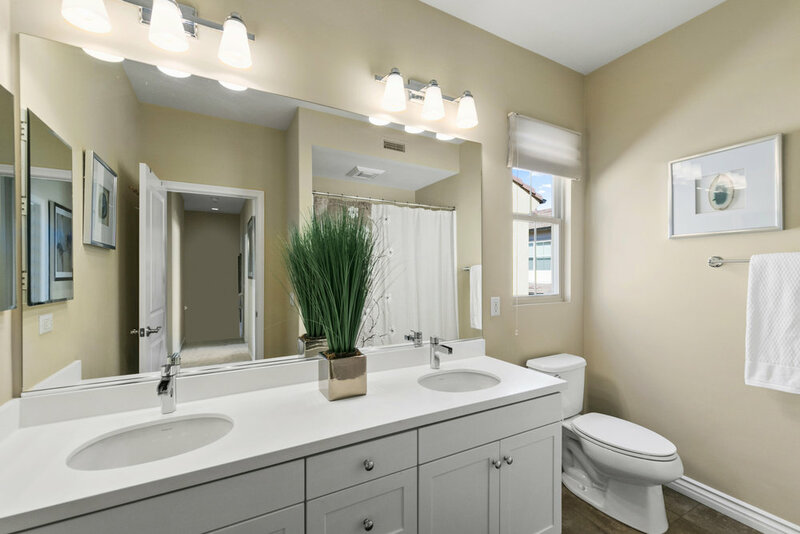 Relax and recharge in your luxurious master suite with custom appointments and upgraded spa-like bath. 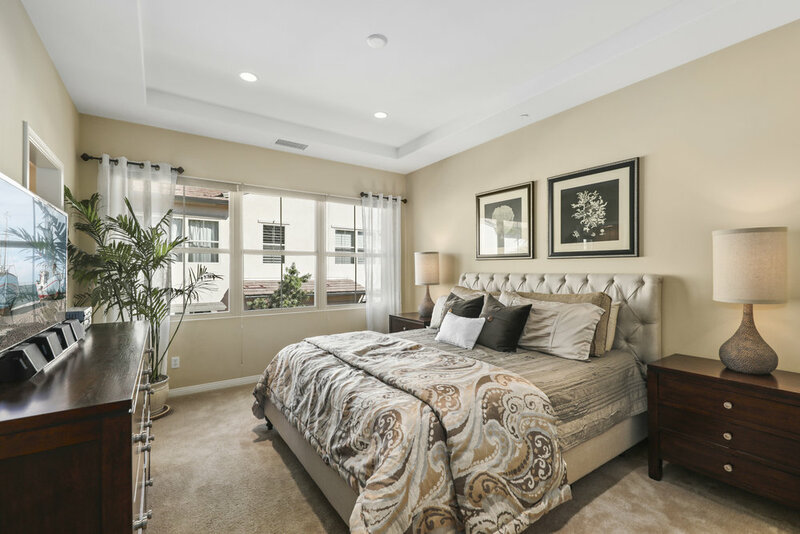 Generous-sized bedrooms, convenient upstairs laundry, and distinctive interior details throughout enrich your life and your home’s value and offer comfortable living space for the entire family. 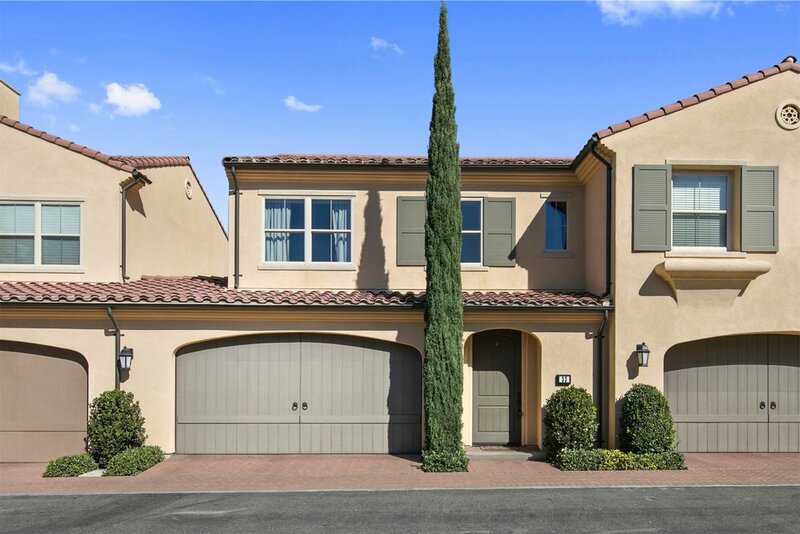 Within the highly acclaimed Irvine School District and just steps from the park and resort-style amenities including pool and spa, sports courts and tot lots, this model-like home is a rare opportunity at this price.